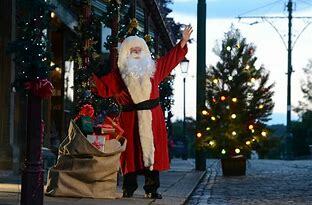 What better way to count down to Christmas than by stepping into a winter wonderland at Beamish? Find plenty of festive fun and experience Christmas from days gone by and visit Father Christmas in his magical fireside Grotto, he’ll have a small gift for every child. 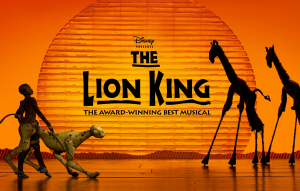 Join us at The Edinburgh Playhouse for Disney’s multi award winning The Lion King the Musical. 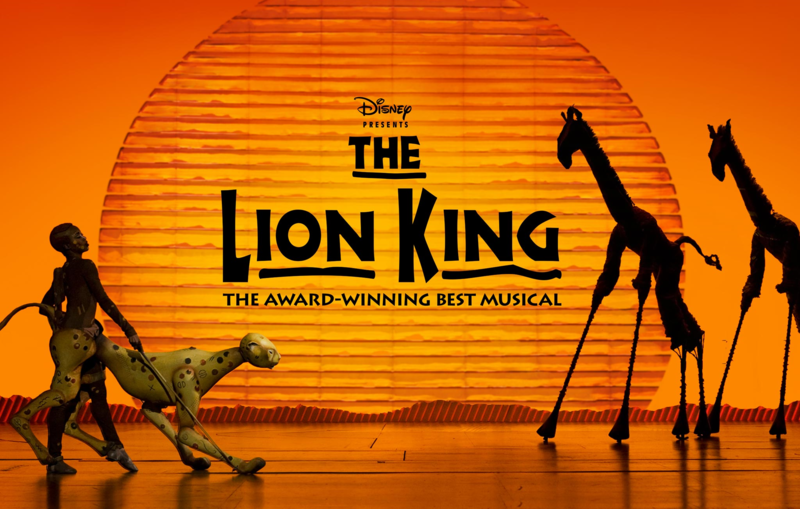 We will follow Simba on his journey from cub to king of the Pridelands, with stunning colourful effect and much oved hits like ‘The Circle of Life’ and ‘Can You Feel The Love tonight’. This sell out tour will be a hit for all ages. Once the seat is booked full payment must be made within fourteen days (unless agreed otherwise with office staff at time of booking) Failure to pay within this time scale will result in your place being cancelled without notice. Our day excursions operate subject to minimum numbers therefore we may be forced to cancel a departure if bookings fall short of the necessary target. If we do have to cancel you will be notified a week in advance and offered a full refund or an alternative tour. If you can no longer attend a day excursion you have until fourteen days before the trip takes place to cancel your seat. In the event of this you will receive a credit note for your payment to be used against another tour. If you cancel after the given time scale you will not be entitled to a credit note. If you need to bring a push chair, pram, mobility scooter or wheel chair on the tour please inform the office before the day of departure. If any tickets have been booked for activities out with Houston’s Tour (i.e Blackpool Pleasure Beach tickets, attraction tickets in locations we visit etc.) and the trip is cancelled Houston’s cannot refund you. On the day of the excursion you will be met by our driver at your chosen pick up point. Day excursions are timed specifically so please make sure you arrive at your pick up point in plenty of time ( we recommend 5-10 minutes prior to pick up time) Drivers are not permitted to pick up or drop off at points not designated. We try our best to stick to your original seats allocated; but your seat may change due to another passengers circumstances. If you do not wish for your seat to be changed please notify the office staff. Any personal items taken on the trip, or left on the coach during the trip, are done so at the owner’s risk. Any damage caused to personal items Houstons Coaches will not be liable for. All entrance tickets are issued by the driver on the coach. Most of our excursion tickets have to be collected at the venue on the day. It is not guaranteed that a coach with a toilet will be on the tour. Comfort stops are included on most tours.